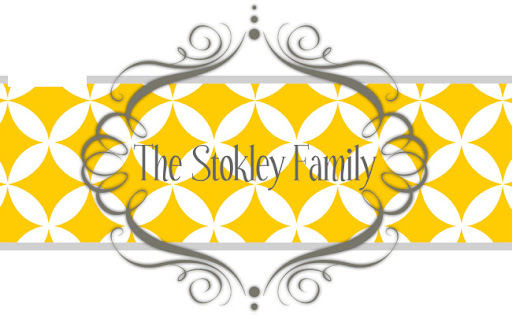 The Stokley Family: Two 4 year olds! What's funny is that I LOVE these pictures more than any others. They remind me of myself and Whitney. Bless their hearts, they are turning into us. They are in such a fun stage right now. I Love having two 4 year olds...even if it's only for 6 weeks! I did manage to get this one of them but I'm not in love with the standard pose and fake smiles. I prefer character and personality in our pictures. And if there is one thing my kids are good at...it's delivering on character and personality!